What makes a village a village? And where will you find South African villages? A village, by definition, is slightly smaller than a town, but bigger than a hamlet. Often people call them towns anyway as the differences between them are so slight. Generally speaking a village should have a church, possibly a post office. But not terribly much more. Each village usually has at least one character, more than willing to chat on a street corner. South African villages are a quintessential experience of life in the country. They lie scattered across South Africa, lived in by all kinds of folk. They’re known as ‘dorpies’ (little towns) and those who live in them, love them. We’ll be surprised if you’ve even heard of half of these South African villages – how many have you explored? 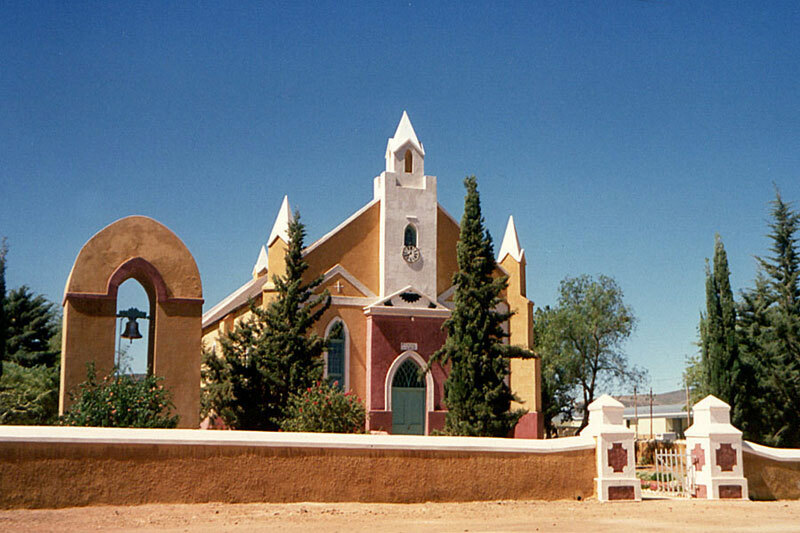 Way up in the nether reaches of the country’s Northern Cape, lies the village of De Aar. 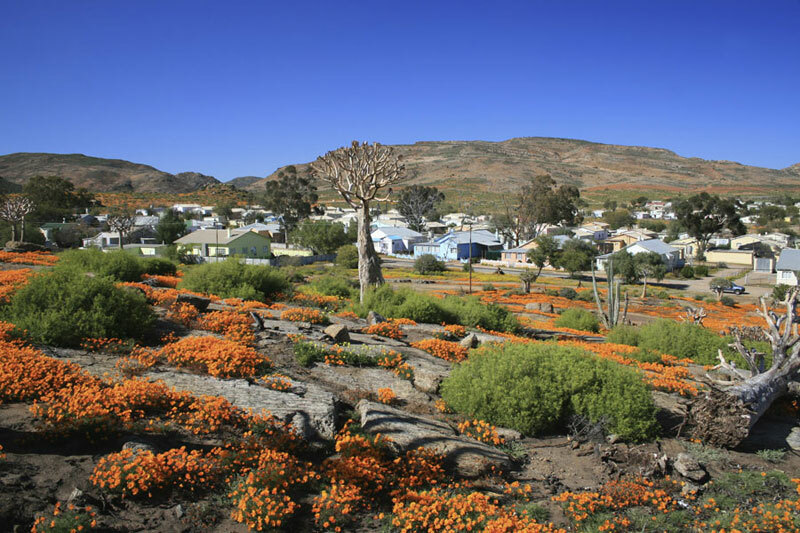 It’s fairly big (some would argue it’s a town) but we’ve added it to the list because it’s typically Karoo (when it’s hot, it’s hot; when it’s cold, it’s freezing) with wide roads and hospitality second-to-none. 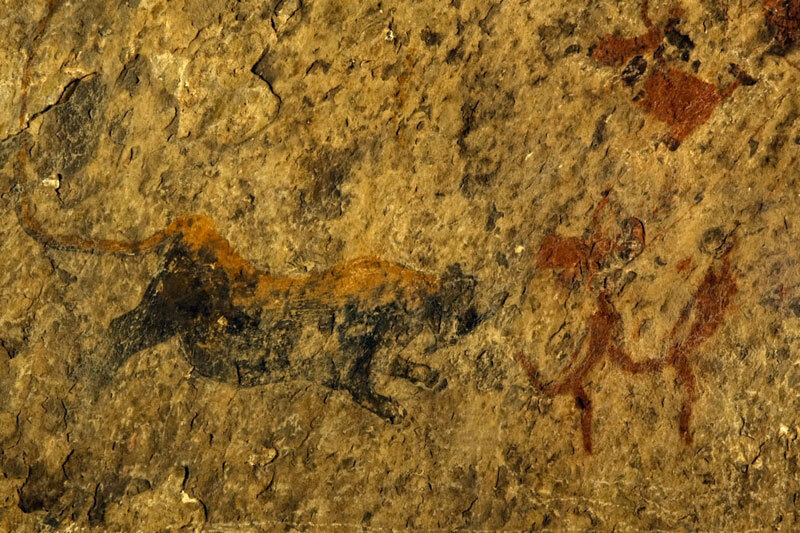 Besides, we like the name (De Aar is Dutch for “artery” and it refers to an underground watercourse). 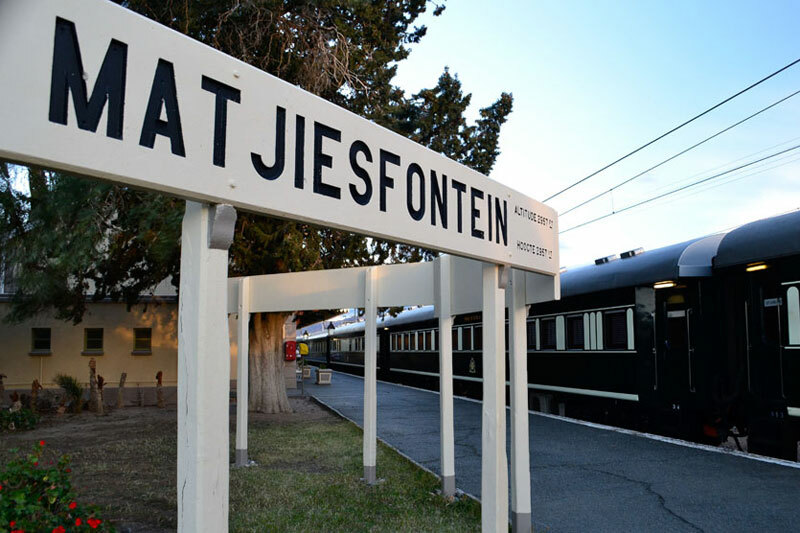 Steam train fundis love to visit – for over a century its steam locomotive sang across the huge junction in the middle of De Aar on the line between Kimberley and Cape Town. 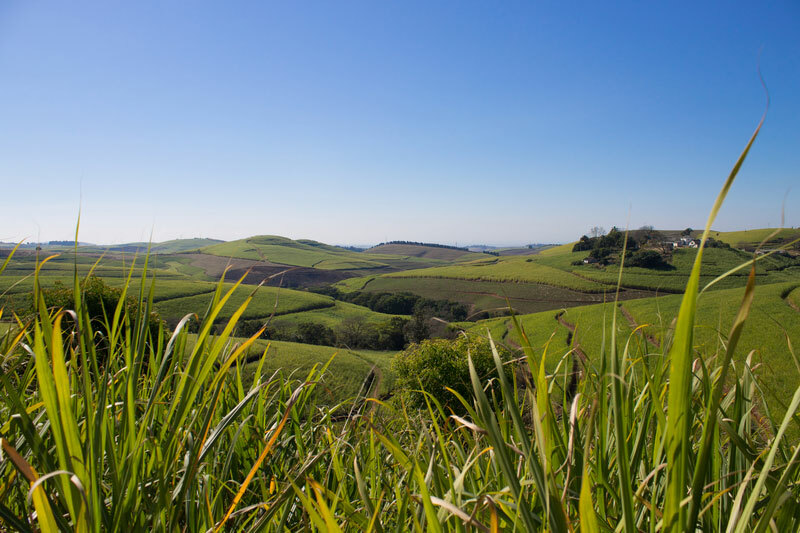 It’s been called a suburb of Kloof, but really, Gillitts is a little village all its own, about 35 km inland of Durban, home to rural small holdings and the type of quiet typical of a commuter town where its residents live to escape Durban’s sticky humidity. Its no longer functioning train station is beautiful to look at, whilst the local conservancy is rich with indigenous forest, wetlands and grasslands. For walks and benchside bird spotting, you can’t beat it. 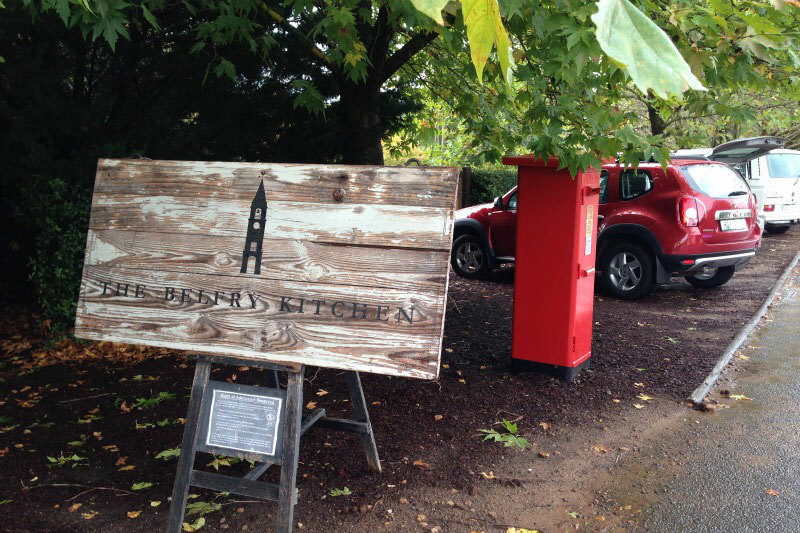 Stay overnight – There is a good choice of Accommodation in Gillitts. 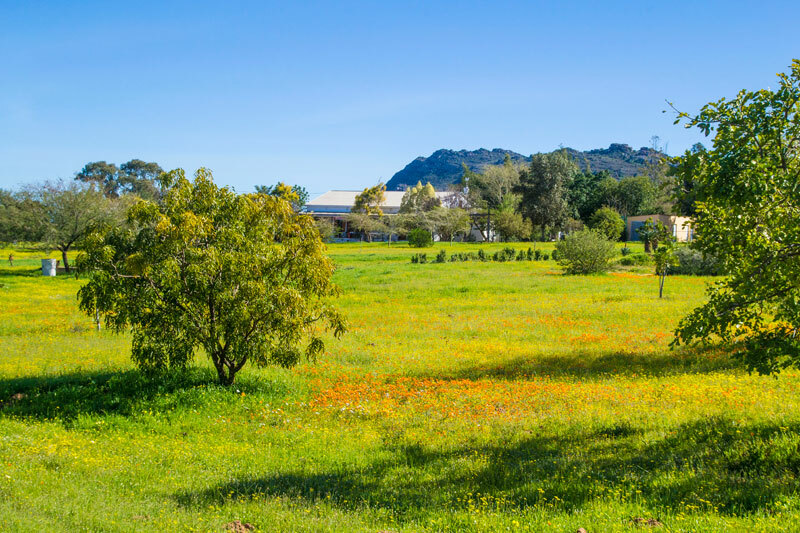 There are few places in South Africa that have the word village in their name, and for that reason alone we’ve included Harfield Village on our list (yes, we’re cheating, a little). Technically speaking, it’s a suburb of Claremont, and a busy, vibey one at that, particularly 2nd Avenue where you’ll find a handful of quaint shops and restaurants. 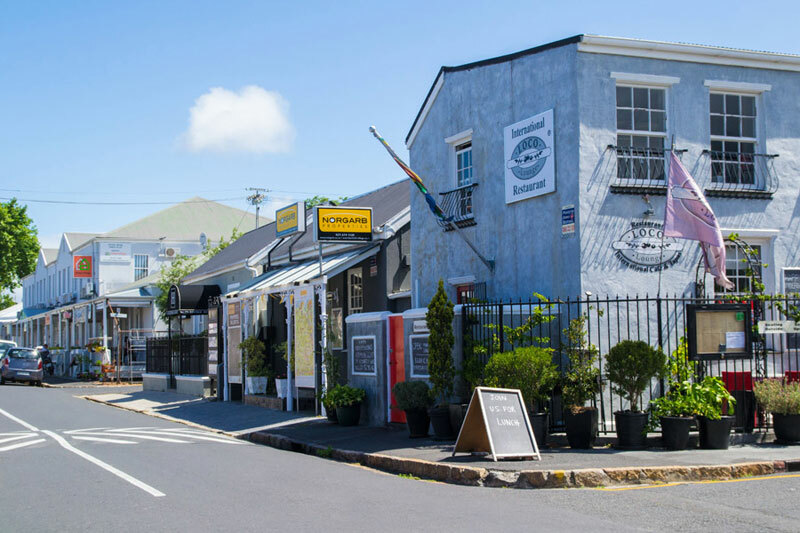 Harfield Village is very much a community, even though it’s in the middle of Cape Town. Overnight at accommodation in Harfield Village. 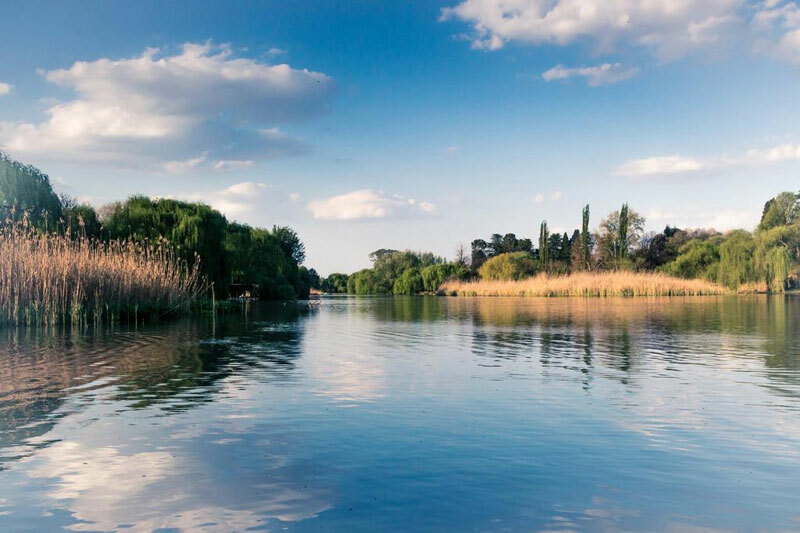 Now famous as the village where Oprah Winfrey has her school, Henley-on-Klip village lies on the banks of the Klip River on the R59 between Johannesburg and Vereeniging. Its farm-style quiet, distinctly colonial feel with streets lined with shade trees, leafy gardens and open fields lined with wild flowers is reinforced by the village’s community spirit, schools and market days. Stay awhile at accommodation in Henley on Klip. Calling Hoekwil an inland village is just about stretching the definition of ‘inland’ to its limit. 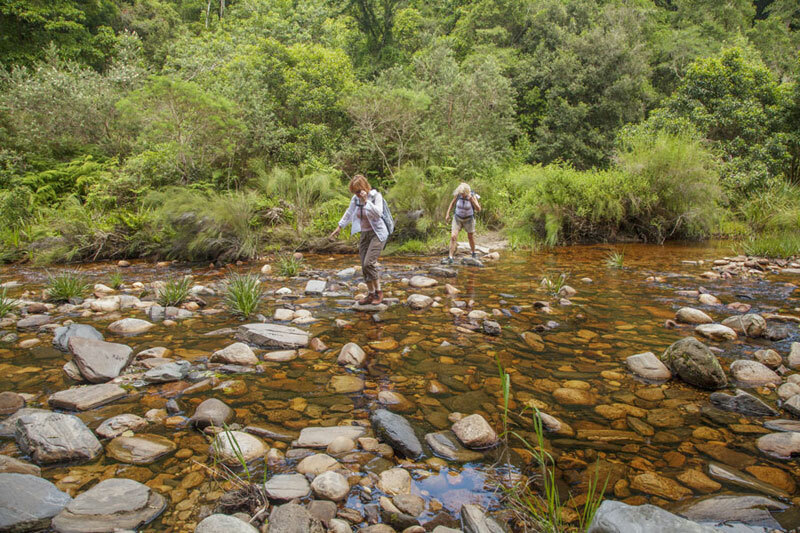 The relatively unknown village lies about 30 km inland of Wilderness, up the Serpentine Pass, in the crook of the Touws River. Those who live there describe it as paradise, and who are we to argue. Stay overnight at accommodation in Hoekwil. Many options to choose from. If there’s one village you make certain to visit, make it Klaarstroom. This Victorian farm-style village lies right up against Meiringspoort (often confused with Meiringskloof, even though they’re miles apart). Farmers used to pass through on their journey to and from Mossel Bay, and they’d stop here to wash their wool in the clear stream (‘Klaarstroom’). Today it’s a sanctuary away from the madding crowd. Stay awhile at accommodation in Klaarstroom – the options are charming! 24 km west-south-west of Vanrhynsdorp lies the little farm village named for the wild clover that tends to grow here when it rains (hence the name ‘Klawer’). This is dry country, the land of the Olifants River, the banks of which are rich in orange groves and grape vines. 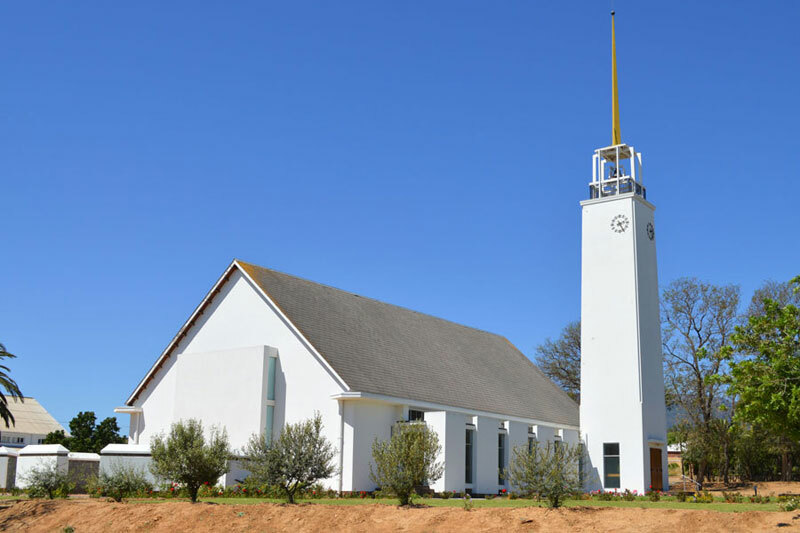 The village is cute – the Matzikamma Mountains and Gifberg off in the near distance, the village church with its distinct steeple and clock a major landmark. But mostly you visit to stay on farms in the area. Stay overnight at accommodation in Klawer. You’ve got to know it’s there, or you’ll miss it. Matjiesfontein is the village that time forgot. Olive Schreiner described it as a curious ‘mixture of civilisation and the most wild untamed freedom’ and things have changed little. The village is a mere row of white-washed Victorian houses, and the colonial Lord Milner hotel, directly across from the railway line through which passes the Blue Train. Stay overnight in Matjiesfontein – there is only one option. Right up in the north west of the country, practically on the border with Namibia, lies a village that is at once remote and beautiful despite having been mined for copper and then left to survive on tourism. Come here during the wildflower season and you’ll swear it’s the most beautiful place on Earth. Stay overnight: Browse for accommodation in Nababeep. 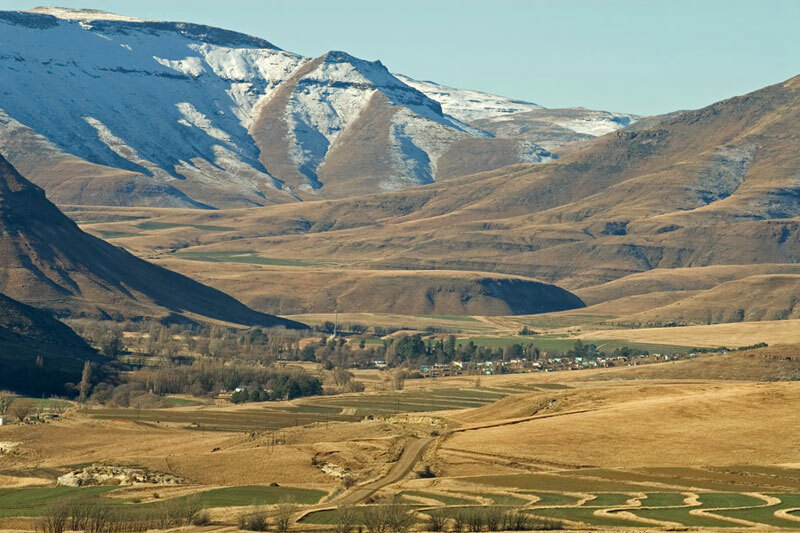 Right up in amongst the highland mountains of the Eastern Cape lies the village named after Cecil John Rhodes. Given that to reach here is something of a trek over mountains even today, that there are Victorian cottages here at all is testament to those who determinedly brought the building material up here over 100 years ago. The tree-lined streets are flanked homes now lived in by artists and those on retreat, or used as guest houses. The area is a hiking mecca. To stay here, click to look for accommodation in Rhodes. This hidden village lies in the Langkloof – a long, narrow mountainbound valley filled with fruit orchards, mainly apples. And, as its name suggests, run through with two rivers – the Diep and the Dwars rivers. Records date Twee Riviere back to 1765, hence its collection of Victorian style barns and cottages, the old aqueduct system and the large plts with their dry stone walls. There’s little here not to like. Stay overnight at accommodations in Twee Riviere. 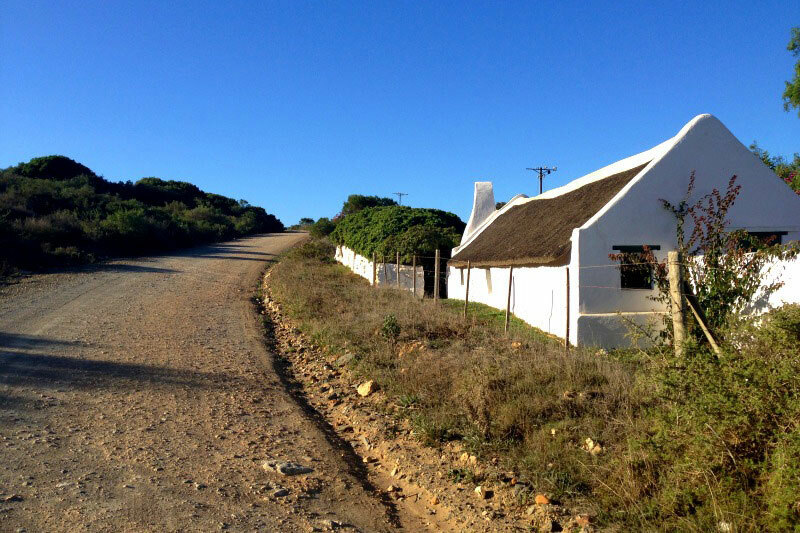 Tucked away on the lower reaches of the Duiwenhoks River, this Overberg village is a well-kept secret country idyll; a quiet retreat roughly 10 km inland of towering sea cliffs reached along the river by canoe. It comes as no surprise, then, to learn that its name, roughly translated, means ‘enjoyment’ for there is little else to do here but soak up the beauty of the place. Stay at accommodation in Vermaaklikheid if you need to overnight. 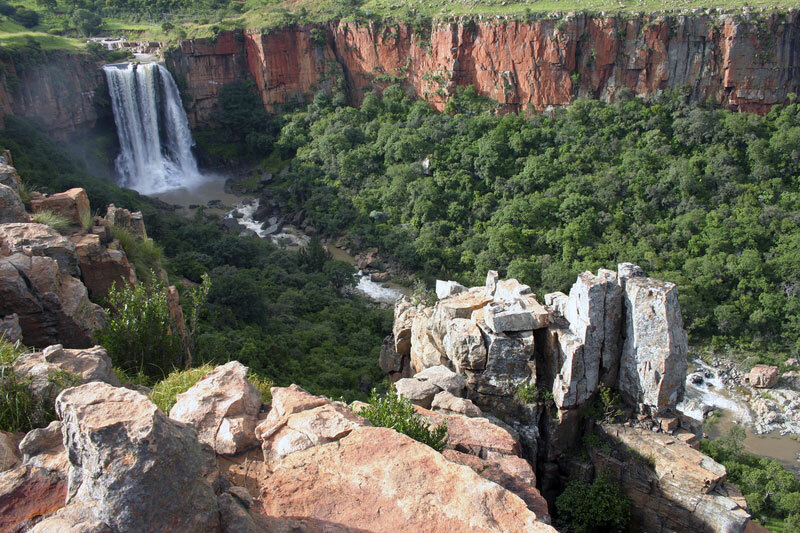 The village above the 75 metre Elands Fall (there’s another South African village below the waterfall, known as Waterval-Onder, in case you were wondering) lies on the fringes of the northern parts of the Drakensberg as they extend into Mpumalanga. It’s a climbing mecca with some of the best crags, boulders and routes in the country. Stay overnight at accommodation in Waterval-Boven. Lots to choose from. Lying in amongst the far distant mountains of the Cederberg is the little Rhenish missionary village of Wuppertal, famous for its rooibos and handmade veldskoene. 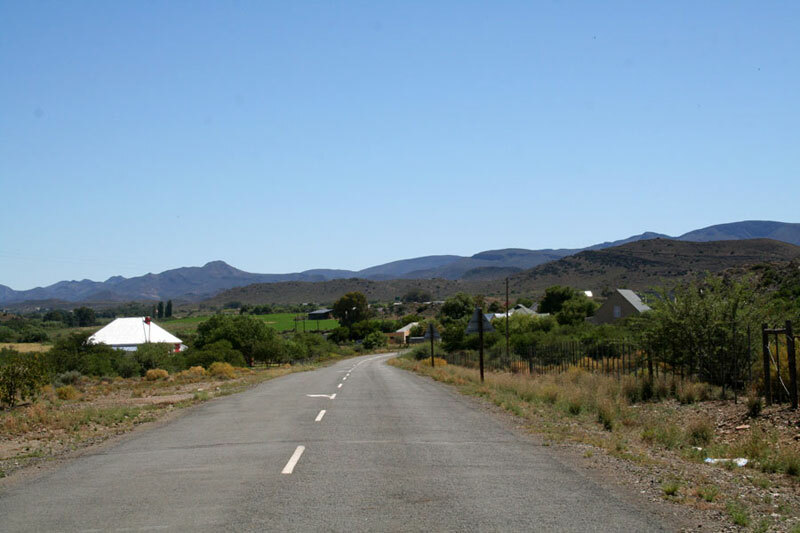 You can drive there from Clanwilliam, but bear in mind that the village remains isolated for good reason – the roads that lead here are not easy to travel. Still, when it comes to escapes, you can’t do better than the whitewashed thatched roofed village and accompanying valley. Stay overnight at accommodation in Cederberg. Many charming options here. Another little former mission station village, Zoar lies a stone’s throw from its sister town of Amalienstein on Route 62, the longest wine route in the world. Zoara means ‘small’ or ‘insignificant’ in Hebrew, which still applies to this Karoo village. But it’s worth a stop en route, particularly if you’re exploring the area, as there are walks into the hills from here. 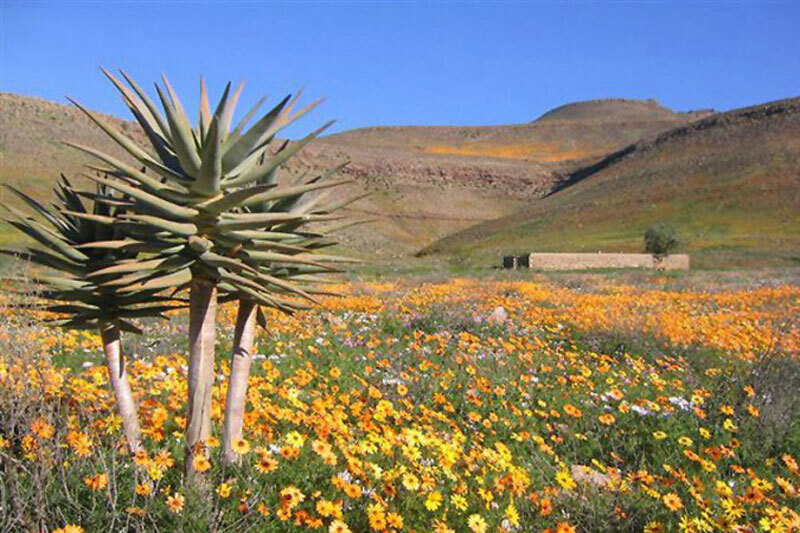 Find a place to stay at accommodation in Karoo. The choice is wide.